--Sylvia Plath, “The Bee Meeting,” October 1962. So we think of the famous (and doomed) poet Sylvia Plath, also the beekeeper's daughter and one who was obsessive with the metaphor of bees, hence, the bees in the first logo. Aside from the literary connection, “Zylvia” is a quintessential company name: short, memorable, appealing, and with a somewhat familiar feel to it. 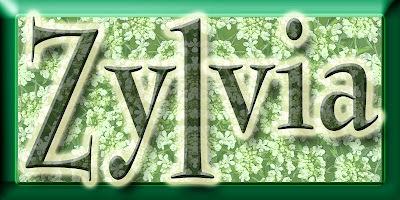 This is also a variant of “Sylvia,” a girl's name. “Zylvia” was not found in the USPTO.gov or Trademarkia.com data bases. 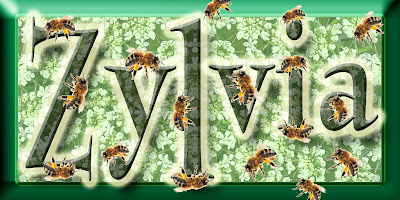 However, there are two live trademarks on “Sylvia” (a comic strip) and “Sylvia's” (seasonings, sauces, and barbecue sauces) and several where “Sylvia” is part of the mark. 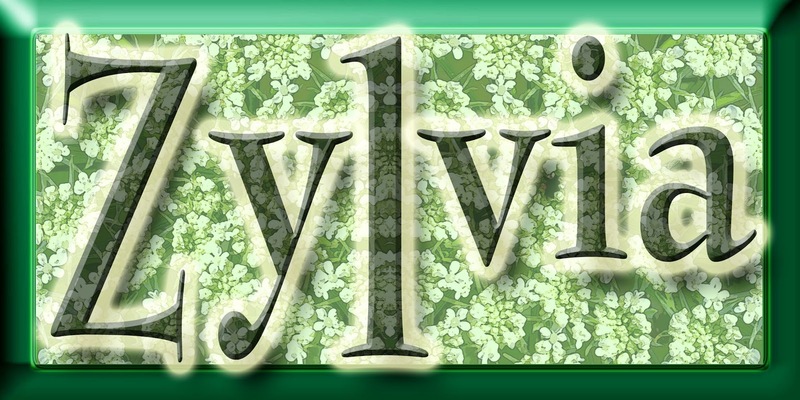 We tell you this because “Zylvia” might be viewed as a typo of “Sylvia” (“Z” is close to “S” on the keyboard), particularly if your product is the same or similar to one of the established live marks. For legal information on trademark law, consult with an attorney.